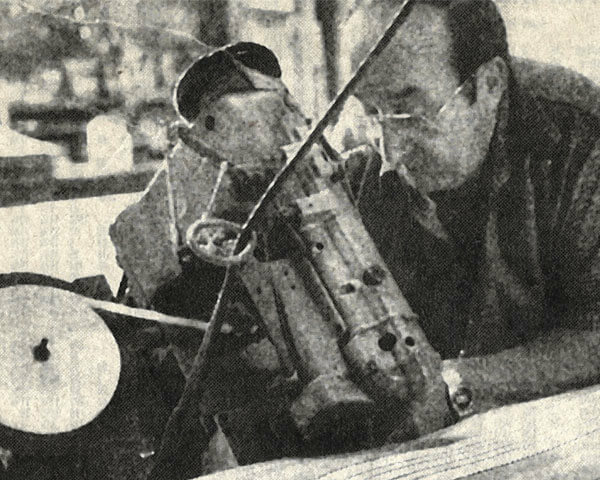 For over 80 years, we’ve been improving our mattress lines with new innovation and technology – while maintaining quality control through traditional bed-making practices. Our passion is all about quality sleep. It’s the foundation of our being. And we know, by crafting quality handmade mattresses, we can help improve the quality of life through a better night’s sleep. 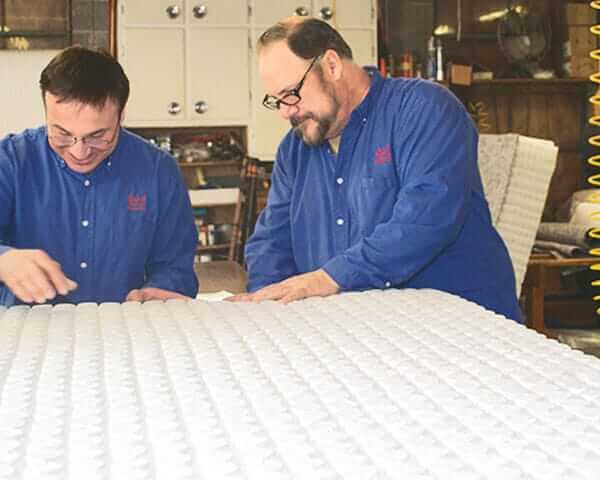 Browse through to learn our story and why we’re the clear choice for your next mattress purchase. It truly is a family business, and we take great pride in the bedding products we produce. 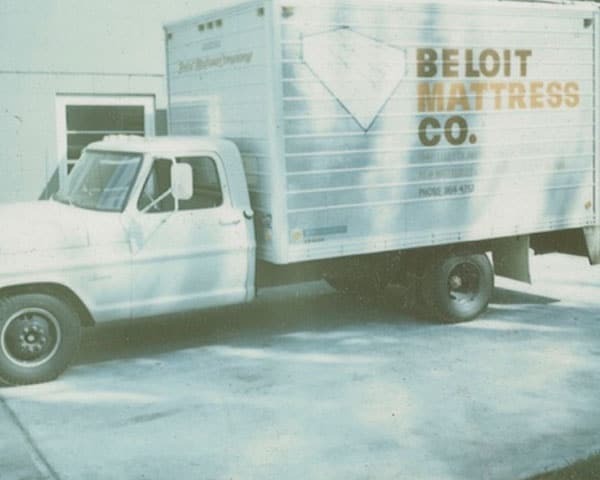 From our mattress factory in Beloit, Wisconsin, we still – after all these years – craft each of our mattresses one at a time. 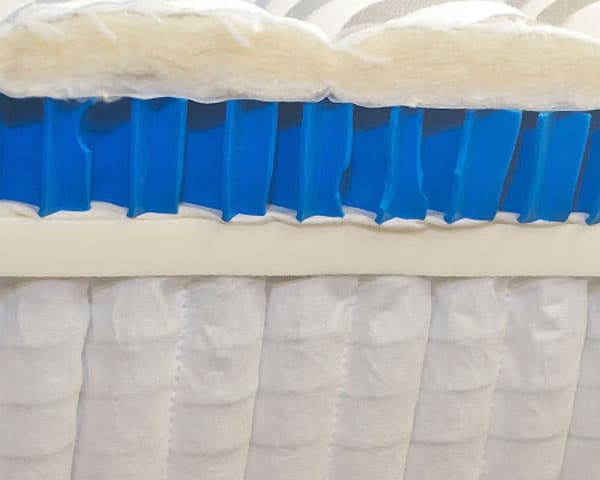 We are the mattress designer, manufacturer and retailer. Everything from our hand tufting practices to our “Practically Green” technology, we offer innovative beds that cater to the modern consumer. Our experienced team of sleep consultants isn’t pushy salespeople. They’re fully trained Sleep Geek-certified consultants who know what constitutes quality sleep and why it’s so important. We’ve cut out the middleman, so we can save you money without sacrificing quality or comfort. And when you buy a mattress from us, you feel proud knowing that you’re buying a locally produced, 100% American-made product. We know, buying a new mattress is not simply a purchase – but a major investment. That’s why we offer a 60-night comfort assurance guarantee for every mattress we manufacture. By helping to improve the lives of others, we improve the overall quality of our local communities. 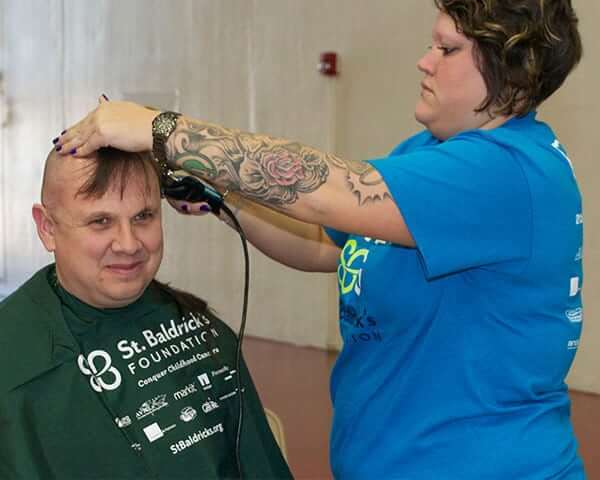 Charities like the St. Baldrick’s Foundation allow us to give back by investing in childhood cancer research.